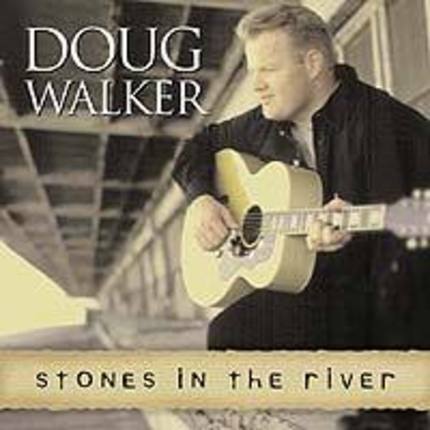 Pearl Award-winning songwriter Doug Walker graduated from Brigham Young University in 1996 with a degree in Music Media Composition and was a cast member in the final shows at Opryland, USA in Nashville in 1997. His album, Stones in the River, produced by Deseret Book in 2001, has continued to be a favorite among LDS music lovers. His new album, What Heaven Sees in You: Music for Every Daughter of God, is a collection of inspirational songs aimed at helping women and young women of all ages see their divine worth and live up to the potential within them. Doug has also written songs for other albums including Women of Destiny I and II, Celebrating the Music, Love is a Journey, His Love I and II, Whatever It Takes, A Shadow Mountain Christmas, as well as various EFY and other LDS music albums. Doug and his wife Sherry Marks Walker have three children and live in Northern Idaho. Refreshing LDS Music from an outstanding Artist! This is a refreshing change to most LDS CDs I have purchased in the past. Doug Walker takes real life situations and puts them into refreshing, uplifting and inspiring music. Definitely one of my favorite CDs for Sunday or any day. Keep up the great work Doug!